Welcome to the iVisit Wales Website. Its packed full of ideas of where and what to iVisit in this green & luscious country. Our Regional section is full of iVisits which we feel deserve a special mention. They are all recommendations from locals or from our own personal experience. We bring you iVisit Events…the main events happening in Wales. From the arts and markets to festivals and exhibitions, you can browse through our list to see what's going on in this amazing country. 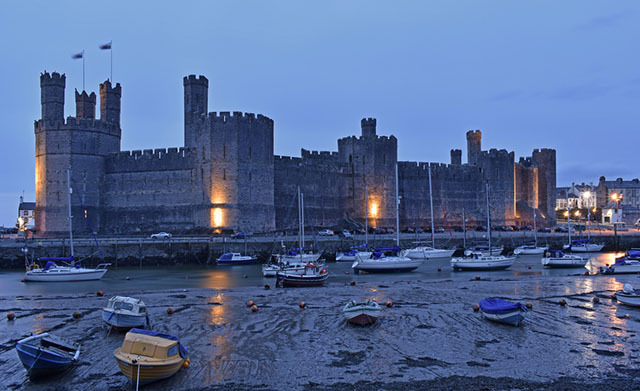 iVisit Wales is brought to you by Pear Communications, the leading Visitor Information Provider in the UK.